This case study documents the business model for the ibert biogas plant at Zandam Cheese Factory, Western Cape. 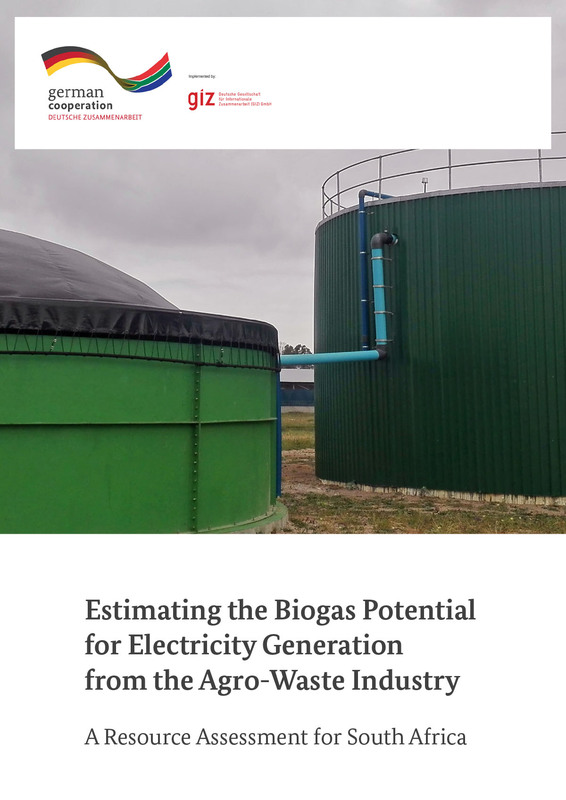 The study aims to obtain a high level estimation of the biogas potential from the anaerobic digestion of agro-waste in South Africa. The 3 broad categories of ago-waste sectors that were examined for the purpose of this study included the livestock sector; meat processing sector and agro-industrial sector. 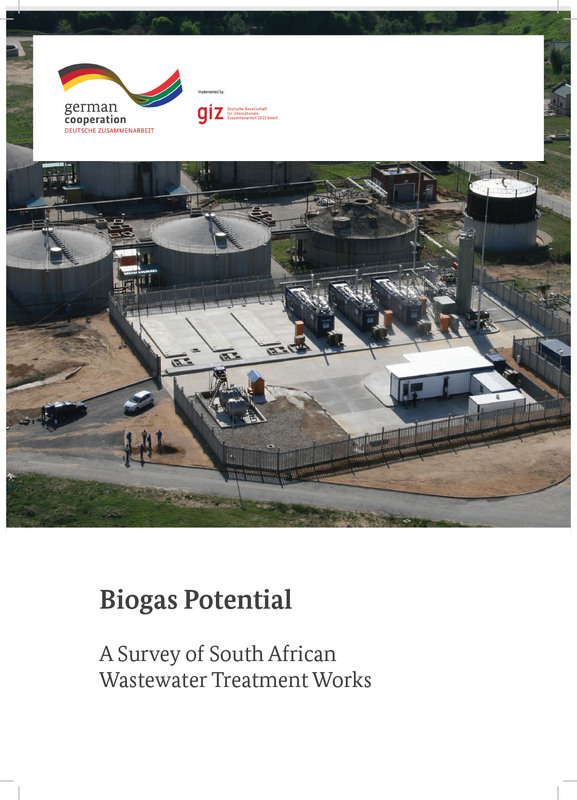 The aim of the review is to provide an overview of the different kinds of biogas applications focusing on the South African context. The report also mentions the typical substrates/feedstocks associated with each technology and conditions for its utilisation. 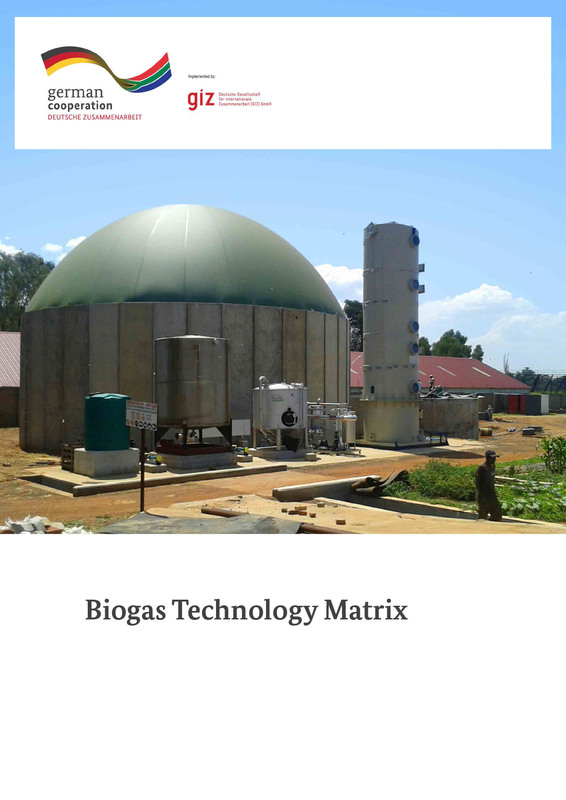 Upgrading technologies for the cleaning of biogas is also included.